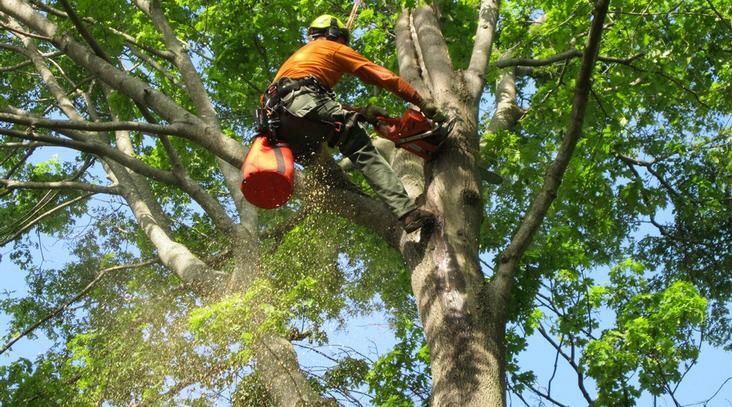 Since 1999, Adocks Family Tree Service has been providing prompt and professional tree care services to the Fredericksburg, Stafford, Woodbridge and Northern Virginia area. 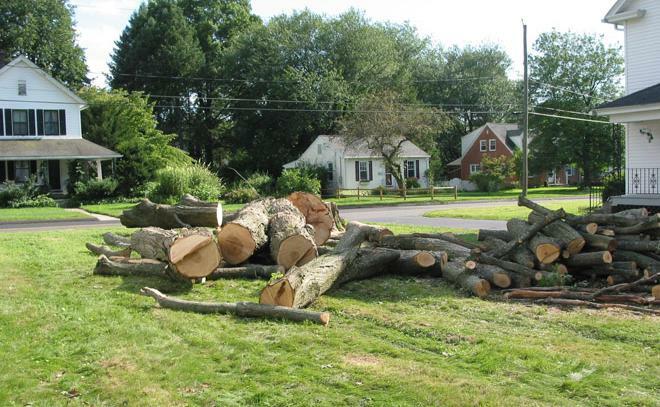 In additional to our tree services, we can assist with light landscaping needs such as removal and replacing of shrubbery, trimming, mulching and lot clearing. 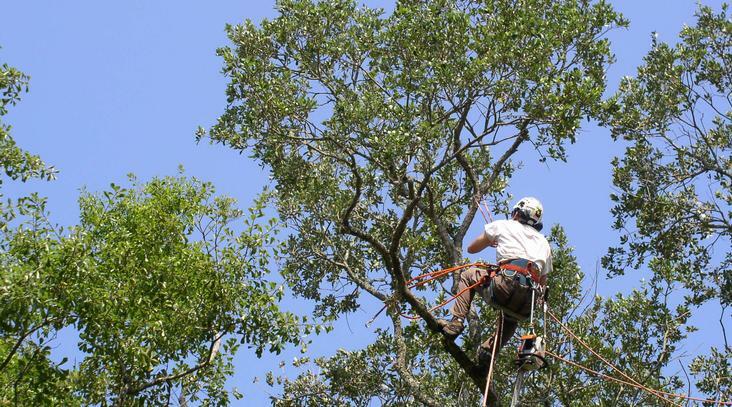 Adcocks Family Tree Service has been providing tree removal, trimming, pruning and emergency tree service to residents in Fredericksburg, Stafford and the surrounding area for over 25 years. 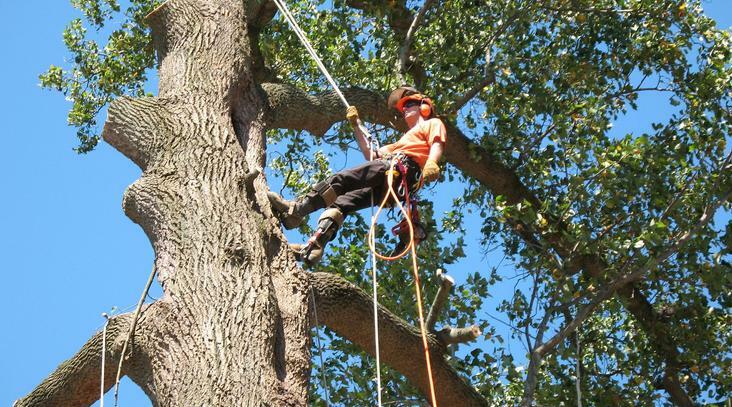 If you are looking for a tree company that is licensed and insured, experienced and reasonably priced, we are your answer! 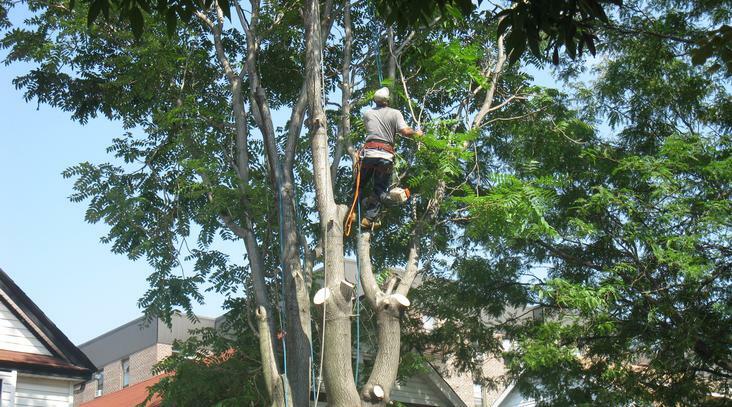 Call us today for a free estimate - we will work to EARN your business, and your trust.